Thanks for the offers. Here is the winner. 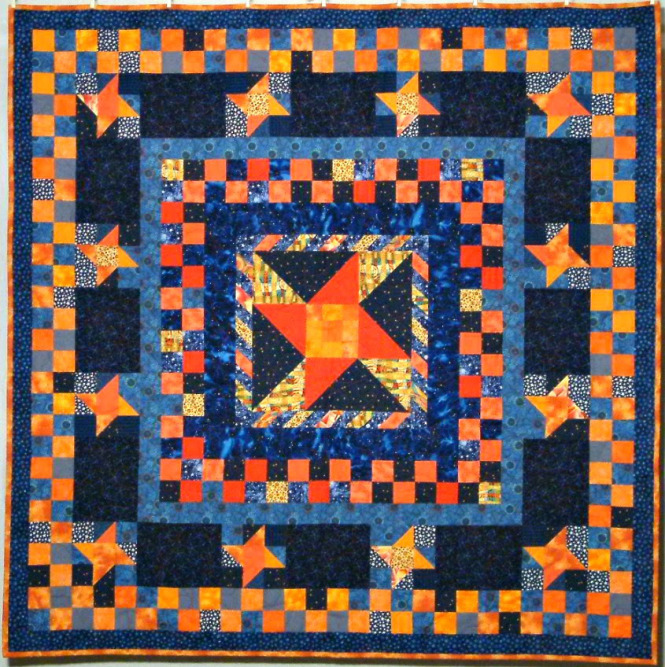 This entry was posted in Personal and tagged Astronomy, Charity, Creativity, Homemade, Quilt on February 9, 2016 by Jim R.
Would you like to own this quilt and help a charitable group, too? 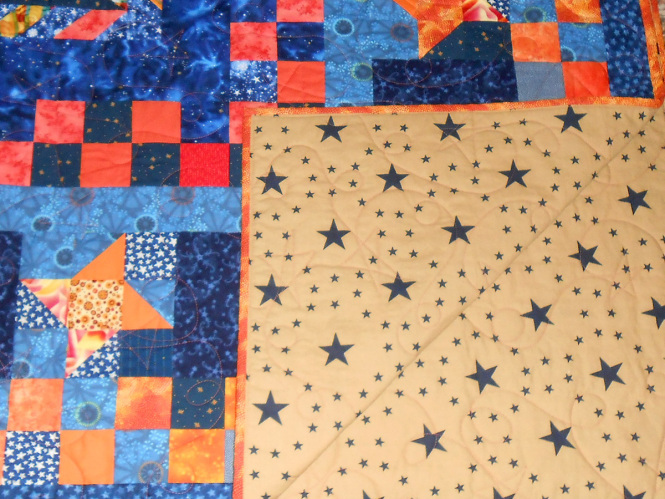 This entry was posted in Personal and tagged Astronomy, Charity, Creativity, Homemade, Quilt on January 27, 2016 by Jim R.